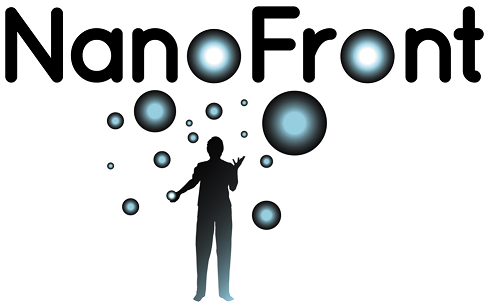 The NanoFront program, with a total budget of 51 M€, is funded by the Ministry of Education, Culture and Science (OCW), Delft University of Technology and Leiden University. The funding will be used for new investments in infrastructure and general equipment, nine new hires with start-up funds, 88 new PhD students and many other activities like retreats, workshops, education, training, knowledge utilization and outreach. Training and education within the NanoFront program will be arranged by the, in 2004 established, joint Delft-Leiden Casimir Research School.